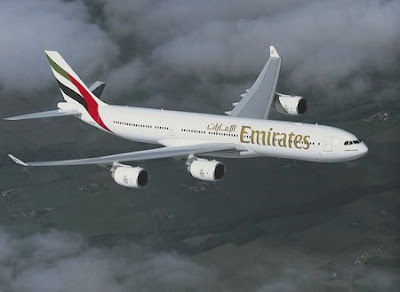 Emirates, the Dubai based international carrier, declared the launch of second daily flights to Los Angeles and Houston. The airline, will soon present over 15,000 seats on 98 return flights per week to the United States. Starting 31st October for Los Angeles and 1st November for Houston, Emirates will fly nonstop to both cities two times a day on Boeing 777 aircraft. Tim Clark, President of Emirates Airline said: "We are charmed to meet this raised demand with the initiate of second daily services to both Houston and Los Angeles."